Ahimsa is the powerful story of a girl named Anjali who must push herself to break free from her own prejudices to help her family and her community as they strive toward independence from British rule. Set in 1942 during the Indian Freedom Movement, this poignant novel touches on so many timely issues. 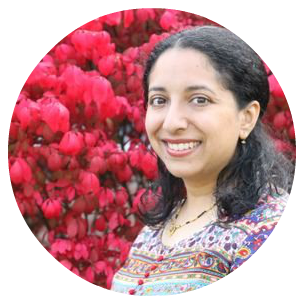 We asked author Supriya Kelkar to share with us how a specific person, place, and thing inspired her debut middle grade novel. Here’s what Supriya had to say. Ahimsa takes place in India in 1942. After Mahatma Gandhi asks each family to give one member to the nonviolent freedom fight, Anjali is devastated to think about her father joining the movement. But he isn’t the one going. Her mother is. Anjali’s mother is inspired by my great-grandmother, Anasuyabai Kale. 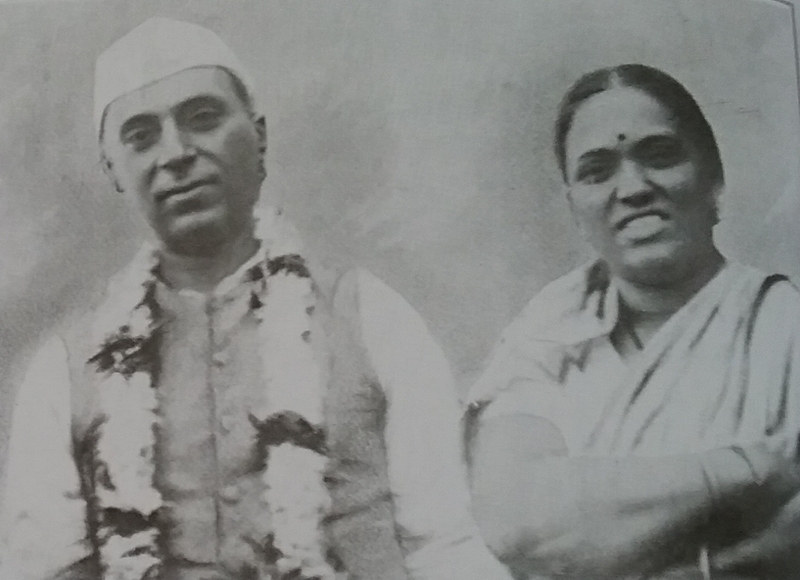 When Gandhi made his request, she and her husband wanted to do their part to help. But they couldn’t afford for my great-grandfather to stop working. They needed the income to survive. So while my great-grandfather stayed at his job, she joined Gandhi’s freedom movement, fighting for women’s rights, against capital punishment, and leading rallies. She was even jailed for her participation in it. After independence, she went on to become a two-term congresswoman. I just loved the idea of a strong female character from that time period. As a screenwriter, I first wanted to write her story as a biopic but struggled with the script. So I decided to fictionalize the story and write it as a novel. I then made the character based on Anasuyabai Kale the main character’s mother instead of the main character, and Ahimsa began. Here is a picture of Anasuyabai Kale with Jawaharlal Nehru, the first Prime Minister of India. Anjali’s bungalow is really my dad’s childhood home. 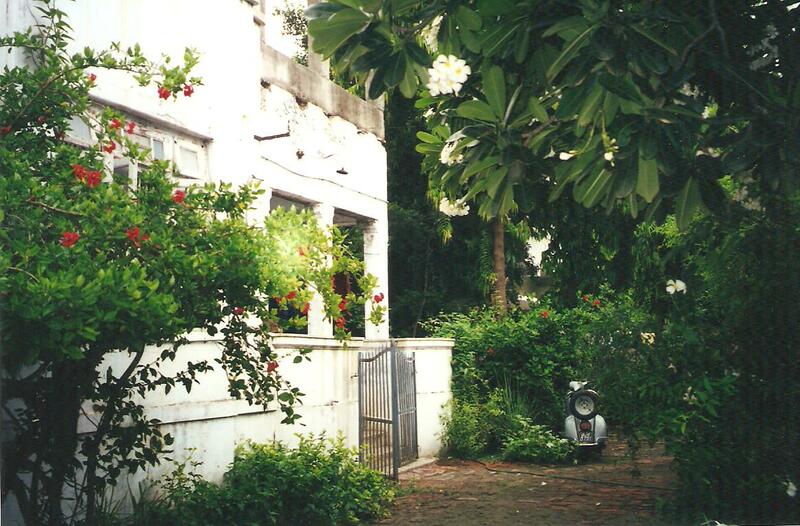 Although the house was torn down a decade ago, I still have many wonderful memories from my visits to India as a kid of this gorgeous bungalow with slate tiles that felt cool against my feet despite the summer heat. When I think of that house, I can practically hear the sounds of the monkeys jumping from tree to tree in the backyard. I can almost smell the delicate white jasmines that filled the front yard. Setting Anjali’s home in a house I considered mine helped me focus on being as accurate as I could be in describing it. It also immediately made me fall in love with Anjali’s home and the characters that lived in it, almost as if they were an extension of my own family. 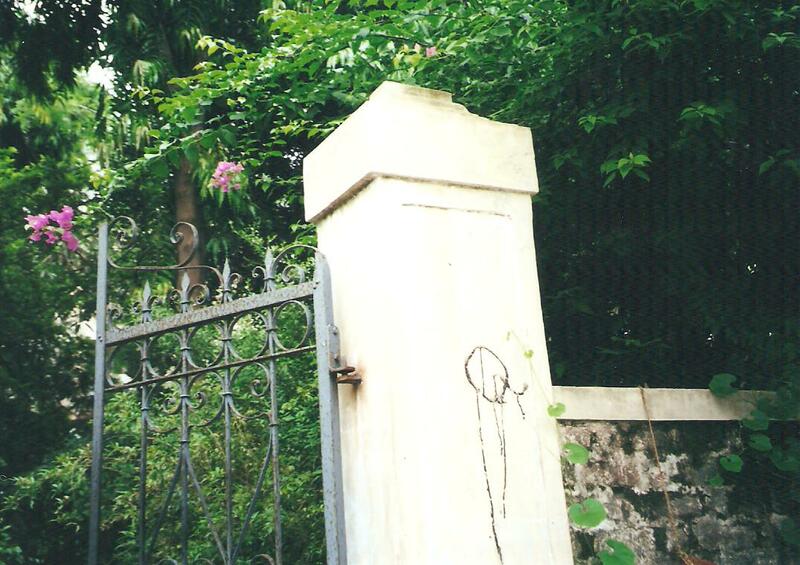 The pillars to the outer gate of my dad’s home had the letter Q painted on them in dripping black paint. Someone told me it was a Q for “Quit India,” the passive resistance movement started in 1942 demanding an end to British rule. Others told me it was from something else and had nothing to do with the Quit India movement. But I couldn’t get the “what if” out of my head. What if it was something someone had painted as a symbol of resistance? And thus, the opening image of Ahimsa was born. Get your copy of Ahimsa here! Ahimsa is Supriya Kelkar’s debut novel.